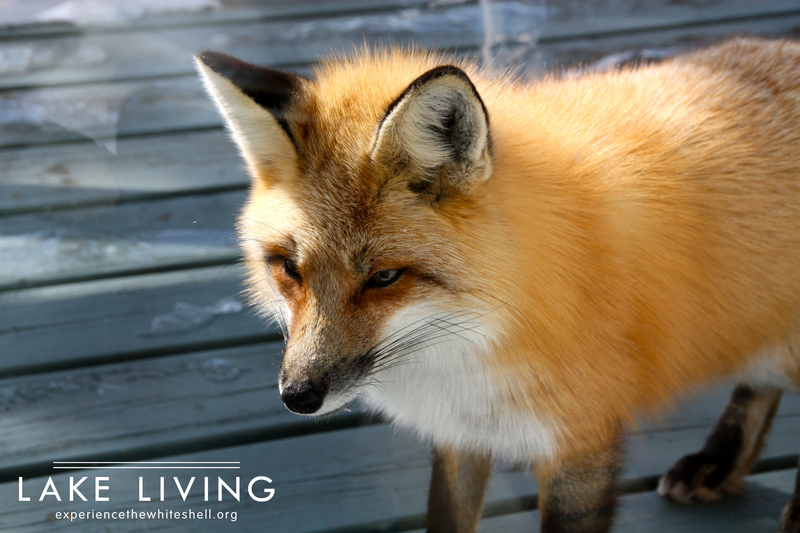 The fox is Experience the Whiteshell’s Wildlife of the Month for March. 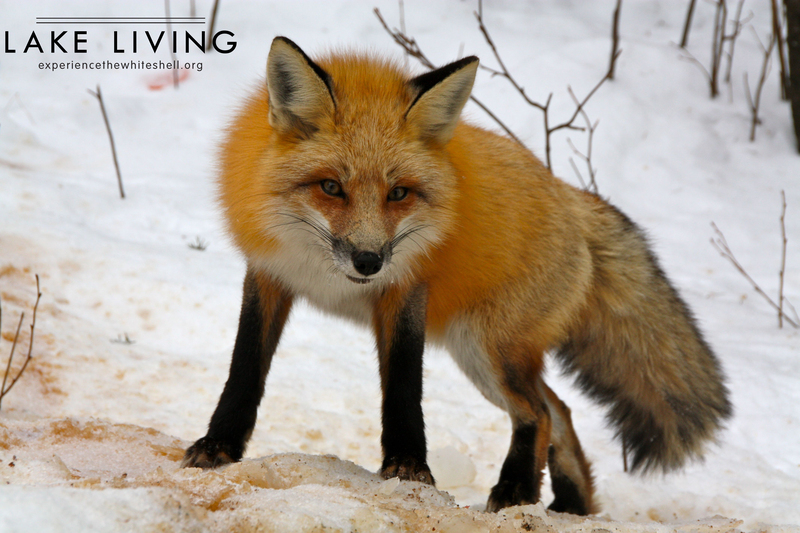 Foxes are a common siting in the Whiteshell, and during the winter they look gorgeous with their big fur coats and bushy tails. While most of the foxes in the Whiteshell are red, on occasion you can see silver and black foxes trotting around. Females foxes will be having their litters anytime between now and May, and a litter can be anywhere between one to ten pups. 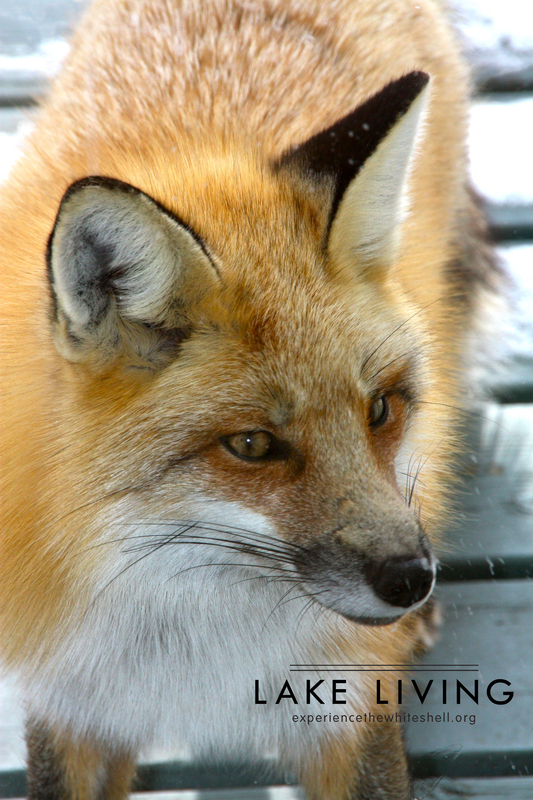 The average lifespan of a red fox is anywhere between three to six years, according to Canadian Geographic. 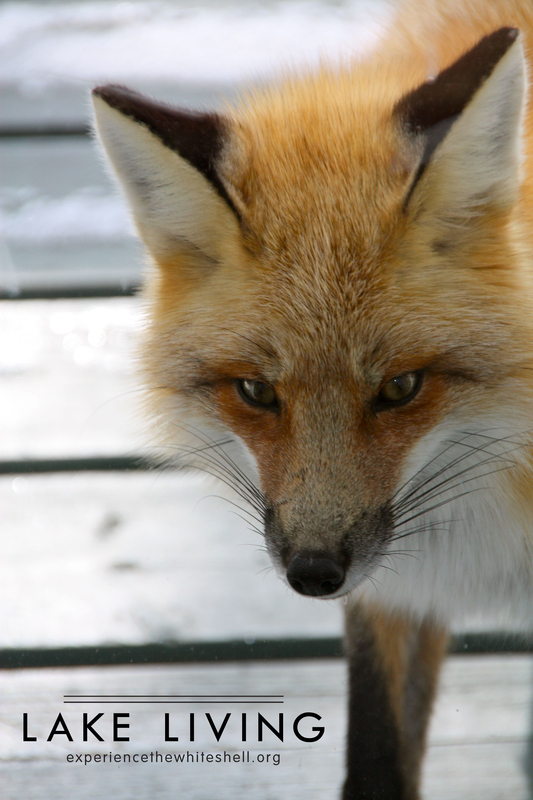 Here are a few photos I have taken of a fox hanging out at our cottage on Star Lake. This guy likes to pose for the camera on the front deck and curl up in the snow and soak up the winter sunshine. He is about half this size in the summer without that thick winter coat. Writeup & photos by Marney Blunt, Experience the Whiteshell editor. 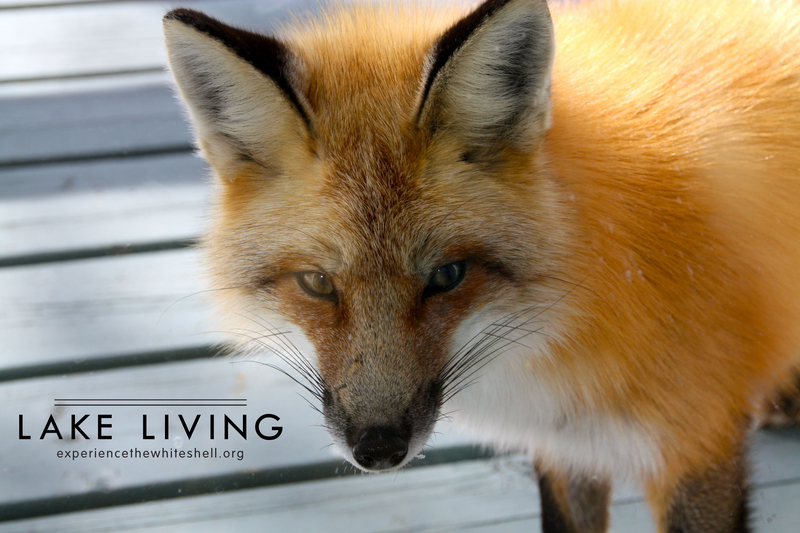 This entry was tagged Canadian Geographic, experience the whiteshell, Foxes, Nature, photography, Red Foxes, Star Lake, whiteshell provincial park, wildlife. Bookmark the permalink.